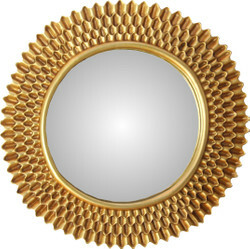 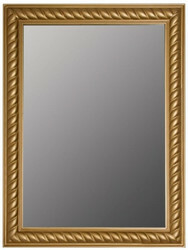 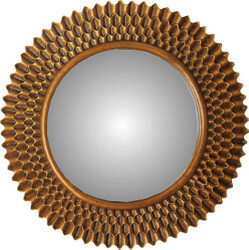 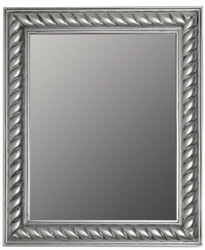 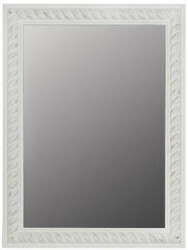 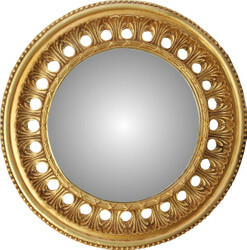 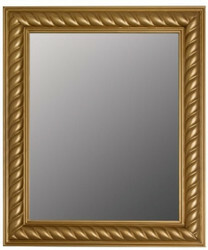 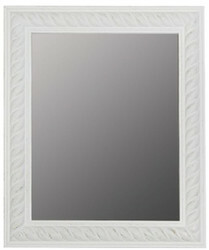 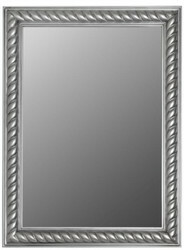 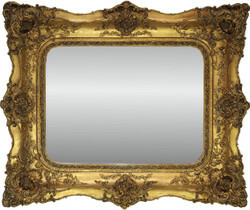 Casa Padrino offers a wide selection of high quality baroque-style wall mirrors. 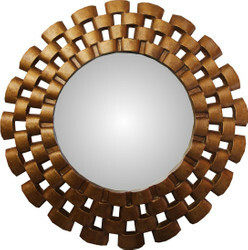 Feel at home with baroque wall mirrors from Casa Padrino, your baroque wholesaler on the internet and on site. 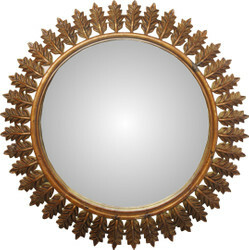 Casa Padrino offers many baroque-style mirrors to choose from.